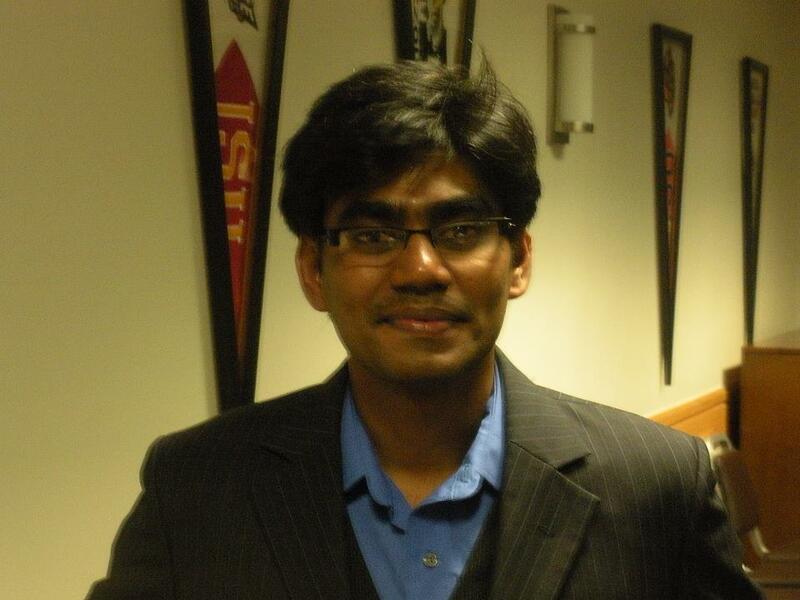 Dr. Vipin Rastogi is currently serving as a Senior Research Biologist (GS-15) for the US Army’s Edgewood Chemical and Biological Center (ECBC), in Aberdeen Proving Ground, Maryland. In 1995, he moved from Texas A&M University, College Station, TX to join R&T Directorate as an on-site contractor through Geo-Centers, Inc. Aberdeen, Maryland. In 2002, he joined the federal service for ECBC as a Research Biologist. 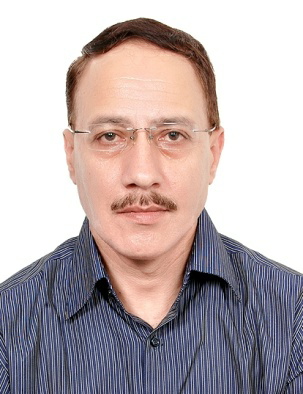 Dr. Rastogi is a trained biochemist/molecular microbiologist. 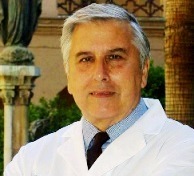 His current research partners include a number of federal agencies, including DHS, DTRA, US EPA-NHSRC, and he oversees research in three specific areas: 1) Catalytic Destruction of Chemical Warfare agents; 2) Bio-efficacy Studies for decontamination of aircraft interior, fixed sites, and building interior, and protocol developments for testing disinfectants and gases; and 3) Detection of BW agents in environmental matrices, such as water using conventional and molecular methods. Dr. Rastogi has published over 60 papers in peer-reviewed journals, holds 11 patents, and has authored over 150 scientific reports and presentations. Dr. Rastogi has been invited to present his research findings in the US, Singapore, India, Canada, Sweden, and UK. His papers have been cited over 800 times. 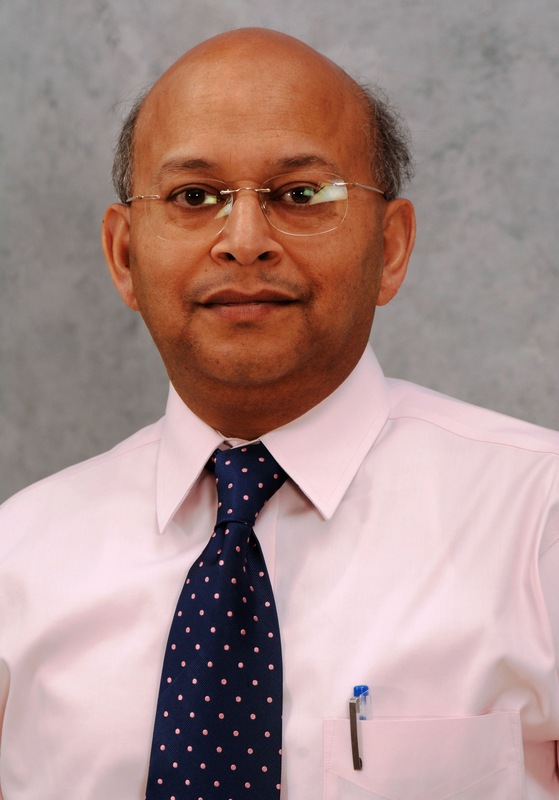 Dr. Rastogi is on the editorial board of Jour. AOAC Int., and serves as reviewer for Applied & Environmental Microbiology and Military Medicine. He serves as a subject matter expert in bio-sampling and C/B decontamination. In recognition of his scientific contributions in the C/B defense arena, Dr. Rastogi has been conferred with seven prestigious awards (2002 – 2017). Mr. Pramod Goel is president and founder of PlacidWay, an internationally recognized industry leader in medical tourism. Mr. Goel is the author of recently released book Evolution of Medical Tourism: from Cottage Industry to Corporate World, currently available at Amazon.com. He is a microbiologist and infectious diseases physician who also heads up the Department of Microbiology and Infectious Diseases at Nepean Hospital where he is actively involved in teaching and supporting medical students, post graduate specialist trainees and infection control nurses. As he has done for many years, James continues to assist Blue Mountains District Anzac Memorial Hospital as a general physician. Outside of work, James is a reservist with the Australian Defence Force RAAF. He has served in East Timor and in disaster relief following the 2004 tsunami in Aceh. 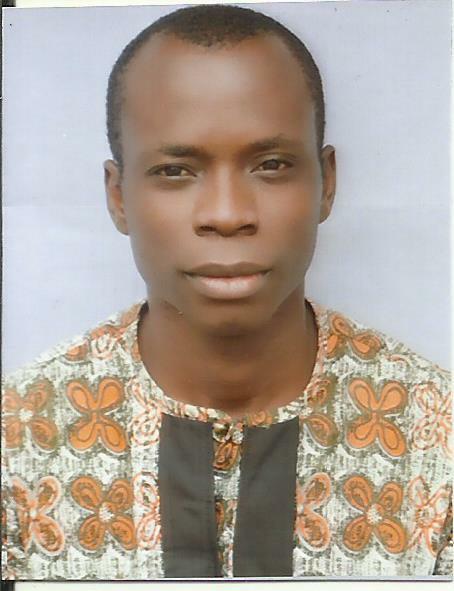 He has a keen interest in health in developing countries. James also has a strong respect for Aboriginal culture and spirituality and an interest in local Aboriginal history. James lives in the Blue Mountains with his family and is interested in rural pursuits particularly food production in the district. In his spare time he enjoys a rugby league (Panthers) game or two, gardening, cooking and is interested in Lithgow’s industrial history. As a Board member, James advocates for a patient centred approach and has a long term vision for improving local patient care through achieving greater equality with inner city hospitals and better integration with primary care and rural/remote pathology support. James Mahony decorate his carrer with PhD from University of Toronto working as a Fellow of the American Academy of Microbiology and Fellow of the Canadian College of Microbiology he has a interest on Teaching within the Faculty of Health Sciences includes the following: Residents in the Medical Microbiology/ Infectious Diseases and Pathology Residency Training Programs, Graduate Course in Clinical Virology (MS763), Graduate students thesis supervision in my laboratory, and Supervisory Committee member for six graduate students in medical Sciences. Irene Wagner-Döbler studied in Munich where her PhD research was devoted to an ecological topic – The Vertical Migration of Planktonic Insect Larvae in lakes. 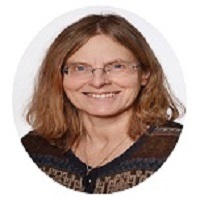 She then joined the GBF Braunschweig (the forerunner of the HZI) as assistant to the Scientific Director, and entered the Department for Microbiology in 1989 where she has worked on issues in microbial ecology. In 2001 Irene Wagner-Döbler became a professor at the Technical University of Braunschweig and has led the working group “Microbial Communication” since 2004. She has been honoured with several international research awards. Henry Memczak studied nanotechnology at the University of Kassel, Germany and completed his Ph.D. in biochemistry in 2014 at the University of Potsdam, Germany and the Fraunhofer Institute for Cell Therapy and Immunology, Germany. He has worked on the development of analytical biosensors for influenza detection and methods for peptide-based biointeraction analysis for several years, published several papers, holds two patents and co-founded the company qpa bioanalytics GmbH for the commercialization of novel peptide biochips. For his dedicated translational research, he received several awards and scholarships. Passionate, innovative and creative scientist, teacher and manager with experience in drug discovery, assay development and in designing and presenting scientific courses and workshops. (United States Citizen) Specialties: Training scientists in cell-based assays, instrumentation and software. Supporting customers with Applications development. International travel expert. When not traveling, based in Boston and Salt Lake City. Using my experience from a PhD in France (Université Joseph Fourier/CEA) and post-doctoral work in the Institute of Microelectronics (A-STAR) in Singapore, I have established a track record in developing and integrating microfluidic systems for cell-based assays, including both high content screening for drug discovery and diagnostic tests. During my PhD, I developed a massively parallel screening platform in microdrops, using surface engineering and advanced image analysis (e.g. segmentation and statistical clustering). In Singapore, in collaboration with material scientists, I developed structures and surfaces for advanced spectroscopy techniques (e.g. Localised Surface Plasmon Resonance, Surface Enhanced Raman Scattering), as well as for diagnostics, including both immunoassays and nucleic acid-based platforms. I joined Glasgow University and the group of Prof Jon Cooper in 2009, before securing a Fellowship in 2013 as an independent researcher. Throughout my career, I have pro-actively sought to transfer technologies towards commercialisation, as evidenced through being awarded the PhD prize in the French national start-up competition (2004). In my position at IME in Singapore, I grew from lab bench researcher to project manager (as PI, co-PI and team leader) of small multidisciplinary teams, comprising post-doctoral research assistants, PhD students and technicians. I led a number of collaborations with industry, primarily aimed at integrating microfluidic systems for diagnostics and drug discovery. I have been awarded The Royal Academy of Engineering ERA Foundation Entrepreneurs prize for the work in Glasgow on acoustic techniques (2013, http://www.raeng.org.uk/prizes/era/), which has led to the spin-out company SAW Dx Ltd (www.sawdx.com). It also was the Highly Commended Technology and Innovation at the Times Higher Education Awards (2014) I have published more than 30 peer-reviewed papers in international journals, along with 15 patent applications (2 granted). Dr. Sullivan received her B.S. (1984) and M.S. (1988) degrees in biology/microbiology from Southeastern Louisiana University. She earned her Ph.D. in molecular and cellular biology from Tulane University Health Sciences Center in 1999 and completed a postdoctoral fellowship at Louisiana State University Health Sciences Center, studying the role of HIV Tat-induced angiogenesis in the development of Kaposi's sarcoma in 2001. Dr. Sullivan joined the faculty of Tulane University Health Sciences Center as a research assistant professor in the Department of Microbiology and Immunology in 2001. Her research is focused on the molecular mechanisms involved in the development of pulmonary fibrosis and lung cancer in response to inhaled environmental agents. She is also interested in the use of stem cells as cell therapy to aid in the repair of injured lung and as vehicles to deliver therapeutic genes for the treatment of lung cancer. Dr. Chonghe Jiang, MD, PhD, first research engineer of Linkoping Univesity, Sweden, now is working in Qingyuan People’s Hospital of Guangzhou Medical University, China as a professor, Urologist and Director of Kideney Center. He is marjor in research work on voiding dysfunctions, and clinical work on urinary tract stone and infections. All the publications are involved in neuroncontrol of lower urinary tract. Identifying and clarifying the bladder cooling reflex and applying neuromodulatory technique in treatment of urinary incontinence by using electrical stimulation are main contributions in this area. 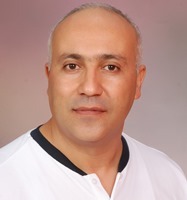 Dr.Achour Radhouane is an associate professor at the faculty of medicine of Tunis-Tunisia; He has published many basic and clinical articles in relation to gynecology and obstetrics; His research interests include Rare Diseases in gynecology and prenatal diagnosis. He serves as associate professor, Emergency Department of Gynecology and Obstetrics in maternity and neonatology centre Tunis Tunisia. 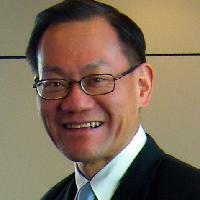 He also serves as the member of the editorial team for Asian Pacific Journal of Reproduction, the Global Journal of Rare Diseases, Journal of Neonatal Biology, Current pediatric research, Obstetrics and Gynecology: Open access, Pediatrics and Health Research and Member of the Science Advisory Board. 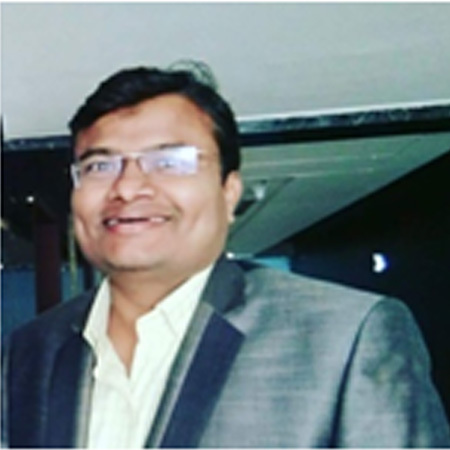 Dr. Sambhaji Govind Chintale is currently working as Associate Professor in ENT department at JIIUs Indian Institute of Medical Science & Research. He is a Senior Resident at Kem Hospital, Mumbai from 1st Feb to 31st Jul 2012 and Senior Resident at DR. R N Cooper Hospital, Mumbai from 15th Sep to 15th Jan 2013. He has published many papers in reputed journals like Indian Journal of Basic and Applied Medical Research, Otolaryngology Online journal, and International Journal of Recent Trend in Science and Technology. The International Union of Microbiological Societies (IUMS) recently elected TAU faculty member Prof. Eliora Ron as its new president. IUMS is a Union Member of the International Council of Science and promotes the international study of microbiological sciences. The goal of the organization is to facilitate and coordinate international cooperation in research. Through this promotion of research and the open exchange of information, IUMS seeks to advance the health and welfare of both humans and the environment. Prof. Eliora Ron received her MSc in Microbiology from Hebrew University and her PhD from Harvard University. She has been a professor in TAU's Faculty of Life Sciences since 1984 and was one of the founders of its Department of Molecular Microbiology & Biotechnology. Recognized as a pioneer in the field of molecular biology in Israel, her research in the molecular genetics of bacteria has contributed greatly to global understanding of E.coli and the use of bacteria to fight pollution. 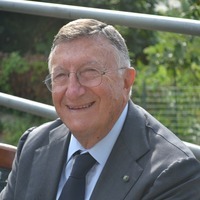 Prof. Ron has held several prestigious positiions, including as former Dean of the Faculty of Life Sciences at TAU and as President of the Israeli Society of Microbiology. 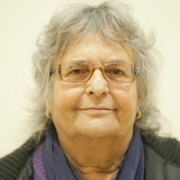 She represented Israel in the Federation of European Microbiology Societies (FEMS), where she promoted Israel as one of the leaders in microbiological research. She also was an elected member fot he Academy of the American Society for Microbiology and the World Academy of Art and Science. She has been recognized for her pioneering achievements in the field with numerous awards and prizes, including the Sarov Prize of the Israeli Society for Microbiology. 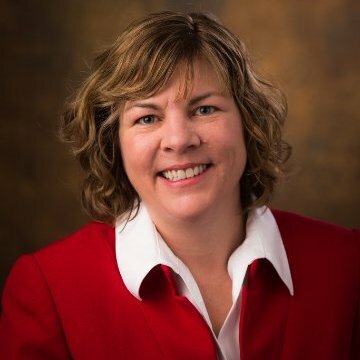 Prof. Ron's new position as president of IUMS is much-deserved and an exciting opportunity for her to further her dedication to international collaboration. Dr. Parichat Phumkhachorn is a Professor in the Department of Biological Science at Ubon Ratchathani University, Thailand. She has completed her Bachelor of Science in Medical Technology at KhonKaen University, Thailand and Master of Science in Microbiology at Mahidol University, Thailand. She received her Ph.D. in Biology at KhonKaen University, Thailand. 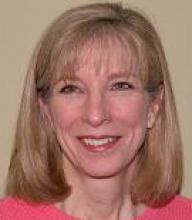 She serves as an Editorial board member of more than 10 international Journals. 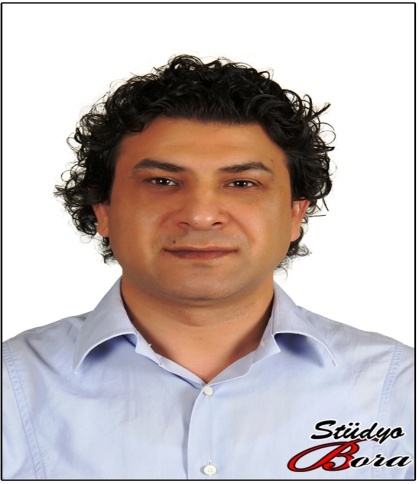 Cakal B completed his PhD from istanbul University, Turkey. He worked Post-doctoral Research Fellow about molecular virology of Hepatitis B Virus (HBV) at Department of Microbiology and Immunology College of Medicine University of Illinois at Chicago / U.S.A. 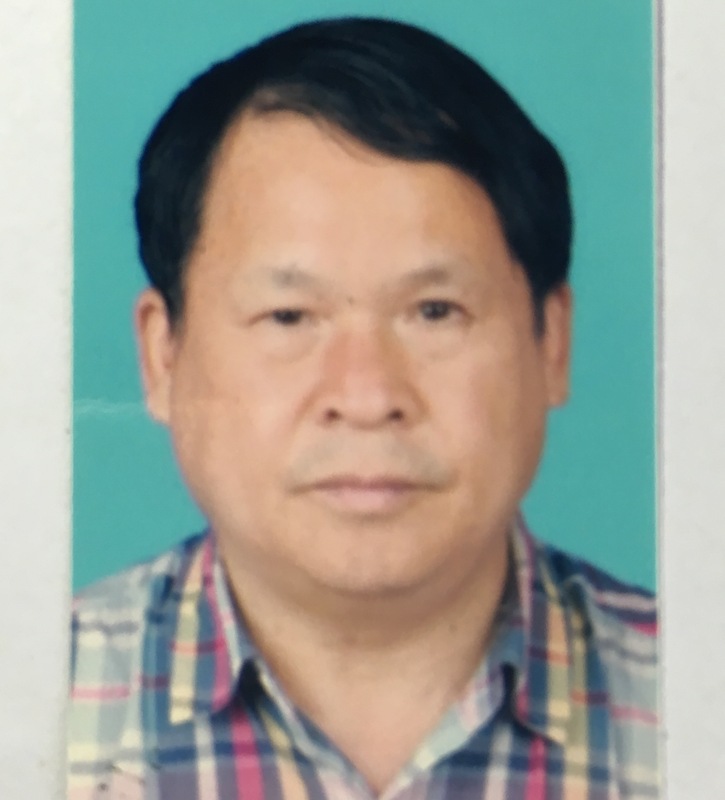 He has three publication over 20 times, and his publication H-index is 6.98 and he has worked depermant of medical microbiology and he has two research project about HBV.